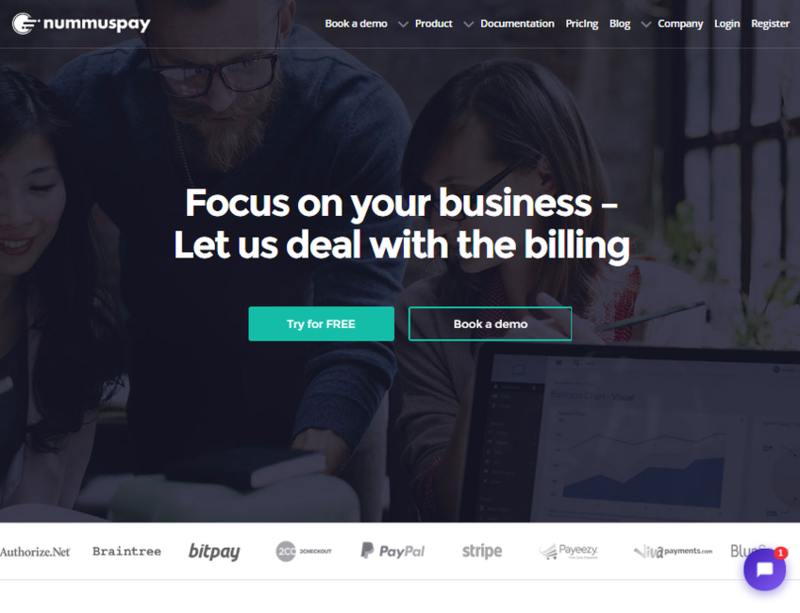 Nummuspay is a recurring revenue company which help businesses saving money, saving time and increasing their revenue. We created Nummuspay having in our minds an important mission. To fullfill your expectations. We love helping you make your business more profitable, which involves looking at ways to increase sales revenue as well as decreasing your costs and benchmarking your business.